By Jateen Parekh Voice Network Badge Voice Network contributor, an ongoing writer for our guest opinion column. Audio strategy is not fully utilized despite the massive audience that still tunes in. If you put a bunch of advertisers in a room and asked them what they thought of traditional radio, they’d probably say it’s “old school,” “difficult to buy” and/or “on its way out.” Although it is true that advertising has seen a massive digital transformation in the last decade and audio innovation hasn’t entirely kept up with the times, that statement is false. So how did this myth get started? 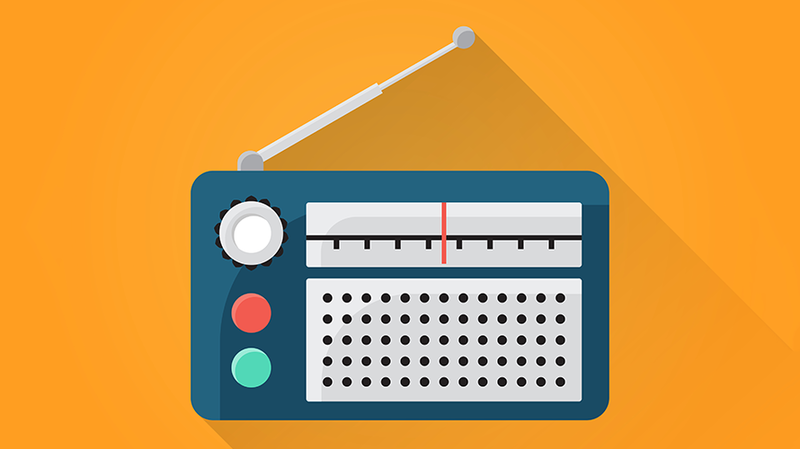 At some point in the last couple of decades, the advertising world decided radio was dying. I’m not sure where that idea came from since the numbers show otherwise. Then they started pouring tons of money into web, mobile and video but missed the boat on audio. Fast forward to now where audio is the next big battleground for marketers, but they need to prioritize buying audio in a way that is similar to buying digital. Until recently, the audio landscape has been riddled with blind spots and the purchasing process has been cumbersome, but that’s no longer an excuse. Things have changed dramatically with the advent of technologies that help advertisers reach the right audiences and provide advertisers full insight and control into how their campaigns are performing. It’s time to get smart about how you’re doing audio. You can’t afford to ignore it. Let’s start by reviewing basic pointers to help overhaul your audio strategy. Can you imagine if you heard an ad for a concert you have no interest in seeing or a business conference that doesn’t match your field? Or what if you hear an ad for a new mobile application only to realize that most of your listeners during that part of the day are baby boomers rather than the millennials who would be more likely to use your service? We’ve all experienced this. Sometimes it’s amusing, but other times it’s downright annoying. The lesson here is to know your audience. How old are they? Do they skew male or female? Where are they located? What are their lifestyle preferences? You are no longer limited to just basic demographic details, so hone in and get specific. Targeting can be as granular as DIYers or avid readers, but knowing them is just the first step. You should also feel confident that you are choosing the right time of day to reach the intended audience, the right stations, markets, etc. There is a slew of technologies out there that can help in this phase. This is basic, but the reality is that many audio advertisers have difficulty confirming whether their ads actually ran. The bigger issue, however, should be knowing how well your campaign or copy is performing. If you’re not receiving real-time insights about your campaign, then you’re simply flying blind. Radio alone has a broader reach than TV and smartphones, reaching 228.5M adults. Having visibility into when and where your ads run ensures that you are receiving the airplay that you paid for and gives you the confidence that everything plays within your specifications. In the age of brand safety concerns, this is an important factor to consider. Whether it’s finding your family-friendly brand appearing next to controversial content or discovering that your ad promoting a new television premiere airs after the show began, your reputation is at risk. In response to brand safety concerns, advertisers should expect transparency and actionable analytics. This is important because it allows you to monitor true campaign success and make more informed decisions in the future. The audio medium is an entirely different paradigm than digital or video. There is no screen and therefore no visuals, which means you have to choose your words carefully. Ad copy must be creative, concise and have a clear call to action if you want to engage people. 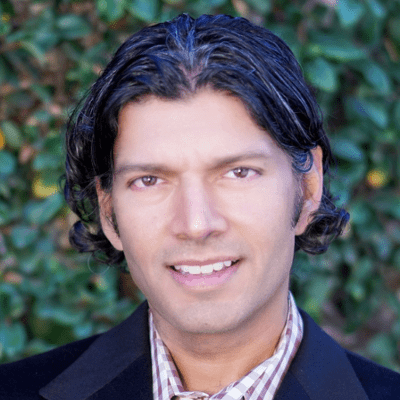 Jateen Parekh is the chief technical officer and co-founder of Jelli.